For the past several years, I’ve experimented with yoga by following along with yoga youtube videos once a month. One day, it sank in that this yoga practice is so terrible that I might as well not be doing it at all. So I decided to join a yoga studio. However, the phrase Namaste literally means “the god in me bows to the god in you.” According to every single source I could find, whether Indian or American, we say Namaste at the end of yoga class to acknowledge the divine in each other. So really, this yoga class isn’t so secular after all. Not that this is a problem. People are free to practice the religion that they want to, after all. But — and maybe I’m making unfounded assumptions — I suspect most of the wealthy white moms in classes with me are not Buddhists. And it is kind of weird to print “the god in me bows to the god in you” on a tank top. What’s weirder is that people have minimized namaste into a trendy phrase. Yoga studios have the word namaste on the wall with posters, with wooden signs, and with other tchachkis. My personal favorite irreverent tank top. This doesn’t exactly speak of religious respect. As a point of comparison, consider the religious phrase “amen.” Christians often close their prayers with the phrase amen. Amen is sometimes printed on t-shirts, but none of these t-shirts are blatantly irreverent. Yoga is an ancient religious practice. But in America, we don’t think of it that way. America has reduced a tradition that is thousands of years old to a trendy type of exercise. Most people in America who practice yoga will pay lip service to meditation and the inner self. But these same yogis buy namaste t-shirts and attend Christian church services on the holidays. It’s hard to profess that you’re a committed Buddhist when you’re attending Christian religious services. This isn’t to say you have to be Buddhist to take advantage of yoga. I’ve been taking yoga classes for a month, and while I’m not a Buddhist, Hindu or Jain, I think they were really on to something. Yoga has been shown to restore people’s sense of their bodies. Yoga has been shown to reduce stress. And for theists like me, meditating through yoga connects me to the world God has made. 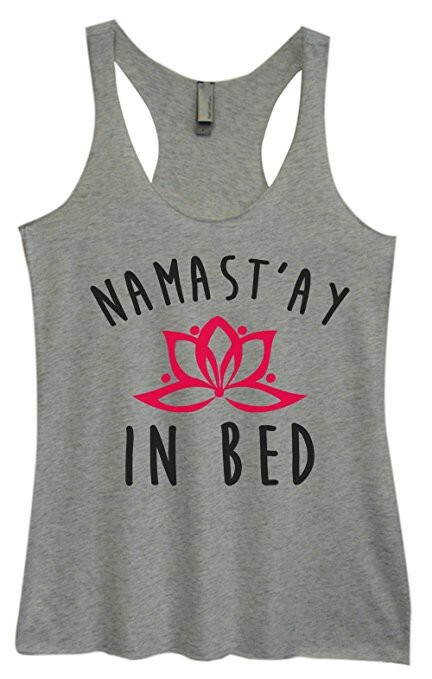 But none of that means I should be saying “Namaste” at the end of class. I don’t believe in a budding god inside all of us. I’m not Hindi, Buddhist or Jain. When nonbelievers say “Namaste” at the end of class, the word is stripped of its hefty religious meaning and reduced to a token. It’s possible to practice yoga without tokenizing ancient religious practices. Christians shouldn’t be saying namaste because Christians believe in only one god, the Lord. Atheists shouldn’t be saying namaste because atheists believe in no god at all. Nobody who doesn’t believe in the god within should be saying namaste. Ever. This applies to all the spiritual aspects of yoga. 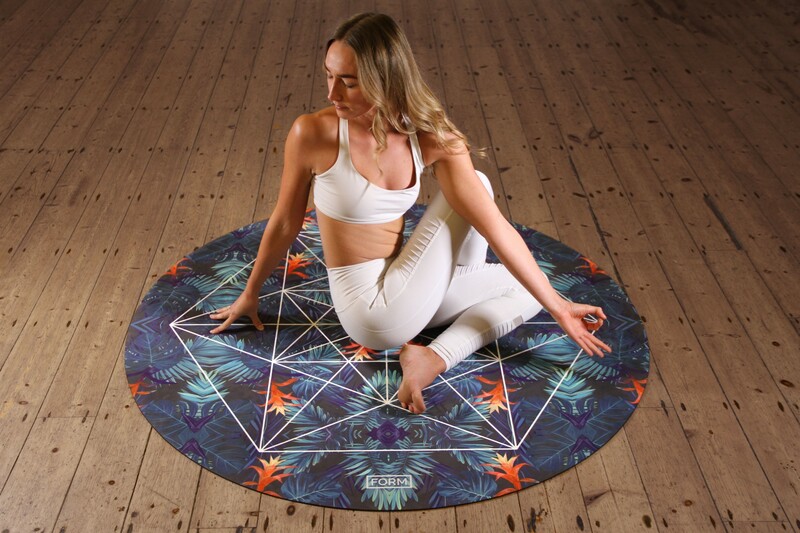 In addition to saying namaste, yoga teachers often speak of chakras, elemental balance, and other eastern religious concepts. If you don’t believe in these things, don’t act as if you do. This is a fantastic example of cultural appropriation. It isn’t cultural appropriation to practice yoga. It is cultural appropriation to take the practice of yoga, minimize it into a trendy exercise routine, and slap on a religious prayer at the end that you don’t even believe in.